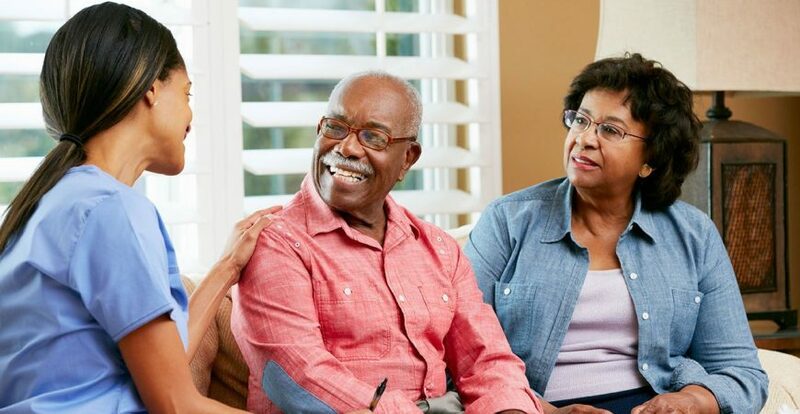 Concierge CarePlus has all of the benefits of Concierge but includes twice monthly home visits by our physicians for health tracking and progress monitoring. This service is aimed at the elderly and disabled, providing long term health care coordination and wellness services. Concierge CarePlus is 100,000 NGN per annum per person. Please note, in the event that symptoms warrant and on approval from our clients, investigations, medications, and specialist services attract an additional fee.